Explore our latest innovations in an all-new interactive environment. 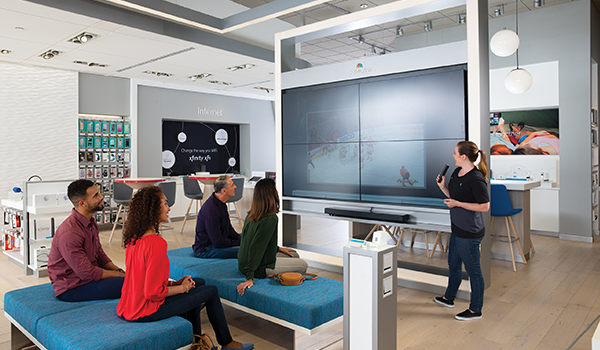 A new Xfinity store experience is waiting for you. Now it’s easier than ever for you to connect with us in our Xfinity store—on your schedule! 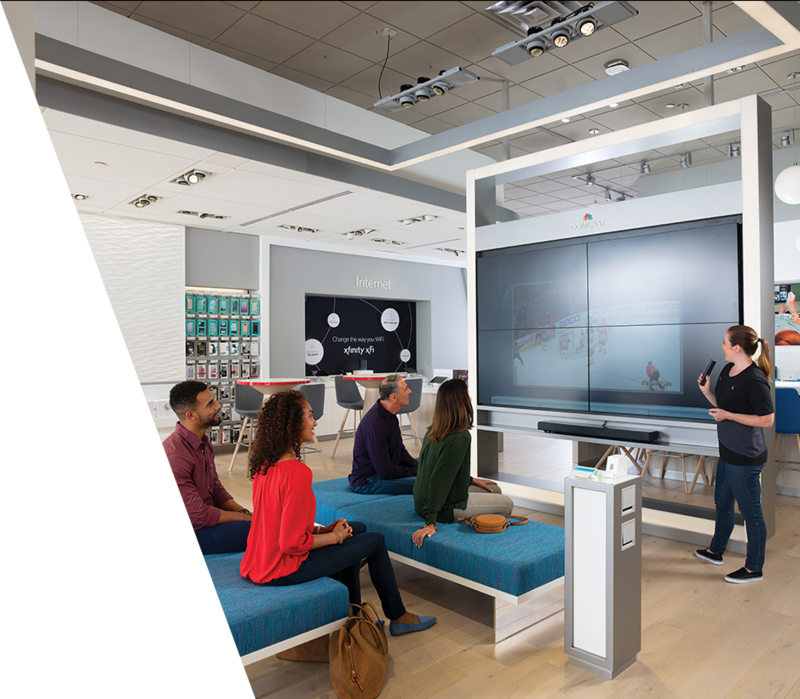 We’ve completely reinvented the Xfinity in-store experience and we’d love for you to visit. It’s the perfect place to experience our latest innovations firsthand—in an all-new, fully interactive environment. Free Coffee from Bearclaw Coffee Co. Appearance by Detroit Lions mascot, Roary. Free Detroit Lions poster giveaway! 100.3 WNIC will be on-site with family event ticket giveaways. Former Red Wings star, Kirk Maltby will be signing autographs. FREE INSTALLATION for all new customers who sign up November 9-11! Close Restrictions apply. Not available in all areas. Free installation limited to a single outlet. Offer valid for installation charges up to $100. Applies to standard professional installation of Xfinity TV, Internet, Voice and/or Home service. Offer only available at the St. Clair Shores Xfinity Store on 11/9/2018 through 11/11/2018 during regular business hours. See store representative for details. Comcast is not responsible for unforeseen changes in celebrity appearances. Shop. Demo. Upgrade. It’s a whole new experience. Xfinity® service not available in all areas. Basic service subscription required to receive other levels of service. Call 1-800-Xfinity or visit xfinity.com for restrictions and complete details. © 2019 Comcast. All rights reserved.